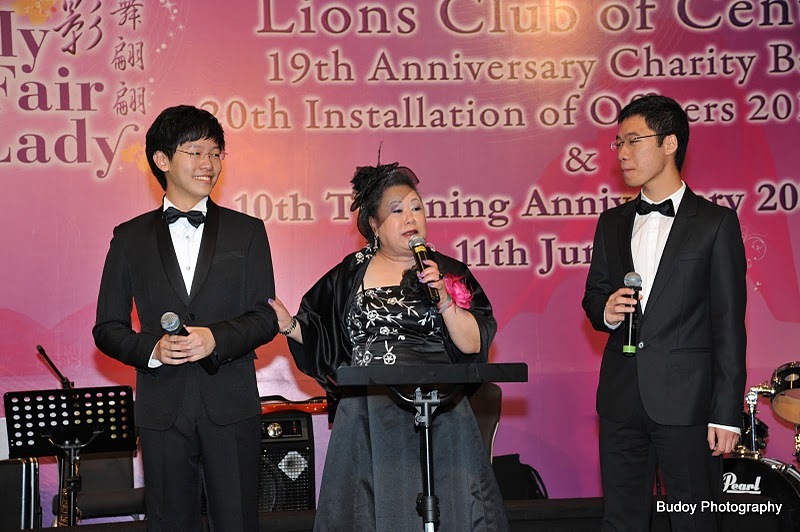 The collaboration between the Lions Club of Central and the Hong Kong Virtuoso Chorus began in August of 2011 with the charity concert “Sing Out A Dream”. 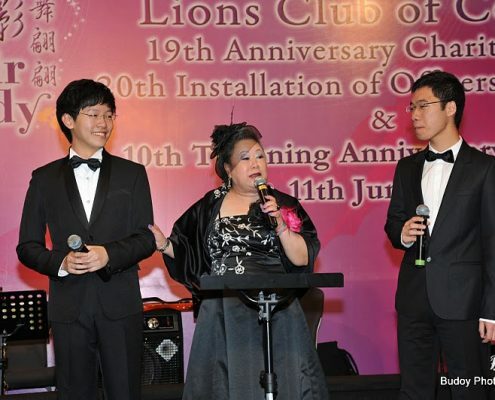 Proceeds from ticket sales went to the “Program for the Development of Children’s Musical Skills”, a fund intended to give back to the community by providing underprivileged students with additional music education on weekdays. The program promotes musical and artistic development in its enthusiasm and charitable spirit and seeks to establish positive attitudes and pro-social values within young people. At the same time, the curriculum is comprised mainly of English songs in the hope of combining music education with language-learning and thereby enable students to learn English in a more relaxing setting. Performance day will comprise a graduation concert for students from participant schools such as Lions Club Ho Tak Sum Primary School, Sham Shui Po Kaifong Welfare Association Primary School, SKH Chu Oi Primary School (Lei Muk Shue).